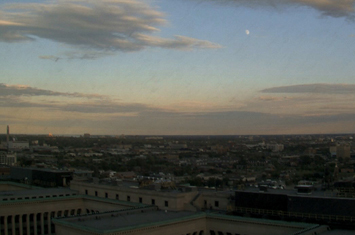 Detroit Weather: 365 Days documents one year of weather in the city of Detroit. 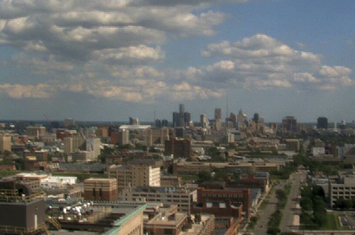 Images for the video were captured using a web cam placed on the 22nd floor of the Fisher Building, located in Detroit's New Center Area. One image was archived from the web cam every minute, 24 hours a day, for an entire year. The still images were then compressed into a movie, running at 30 frames per second. 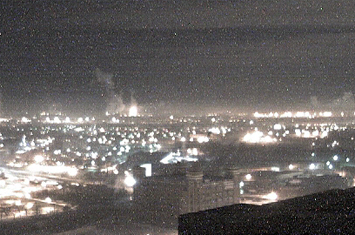 The video shows three different views of the city.